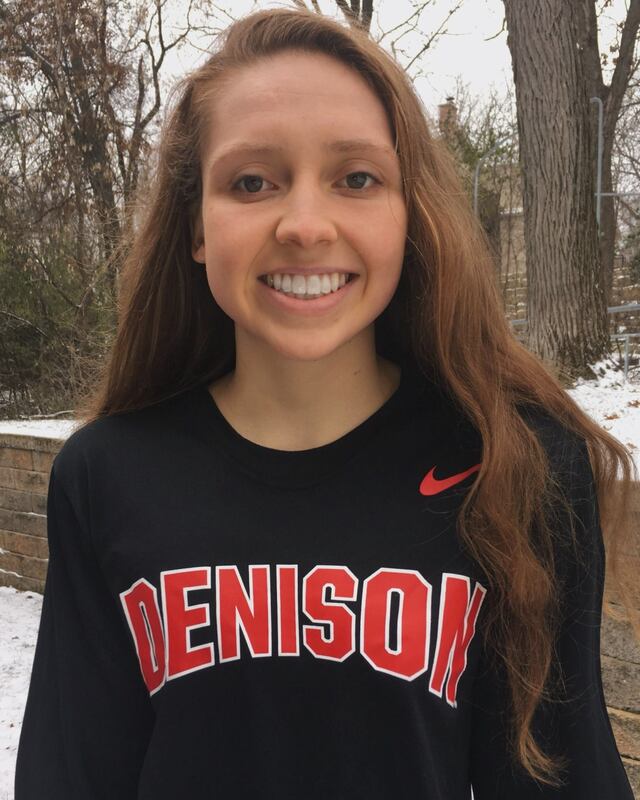 Keely Tierney of Eagan, Minnesota and Emma Berdelman from Edina, Minnesota have both committed to Denison University’s class of 2023 where they will join Savannah Sargent on the Big Red roster next fall. Tierney specializes in distance freestyle. She finished 8th in the 500 free at the recent Minnesota MSHSL Girls AA Swim & Dive Championships. She had an exceptional meet at Akron Sectionals last spring, going best times in her best events and finishing 9th in the 500, 8th in the 1000, and 10th in the 1650 free. 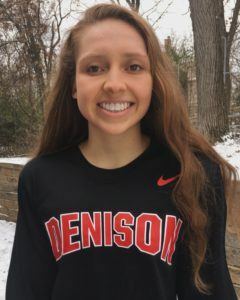 In the summer of 2017 she won the Minnesota LSC Long Course state titles in the 400 free, 800 free and 1500 free and contributed to the state-champion 800 free relay. 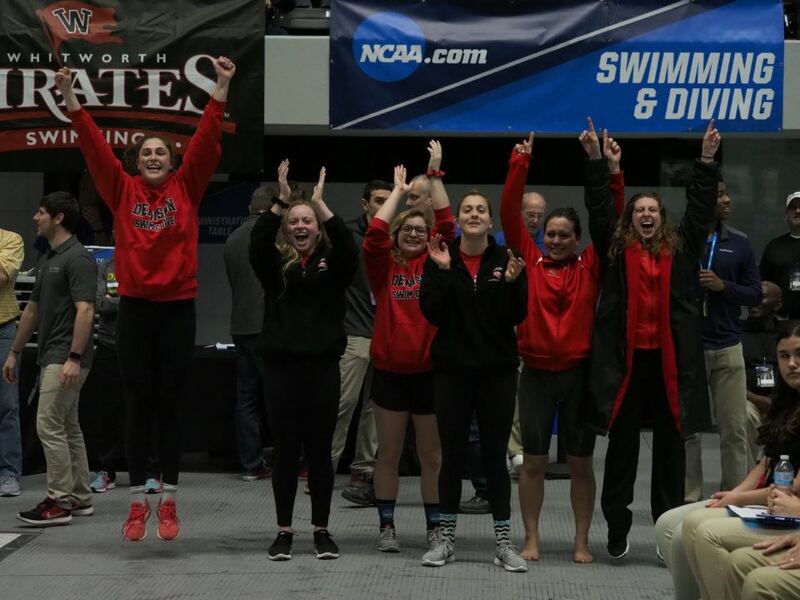 Tierney’s best times would have scored at 2018 NCAC Championships in the top-8 of the 500 and 1650 freestyles. Berdelman is a versatile swimmer who excels in breast, fly, and IM. 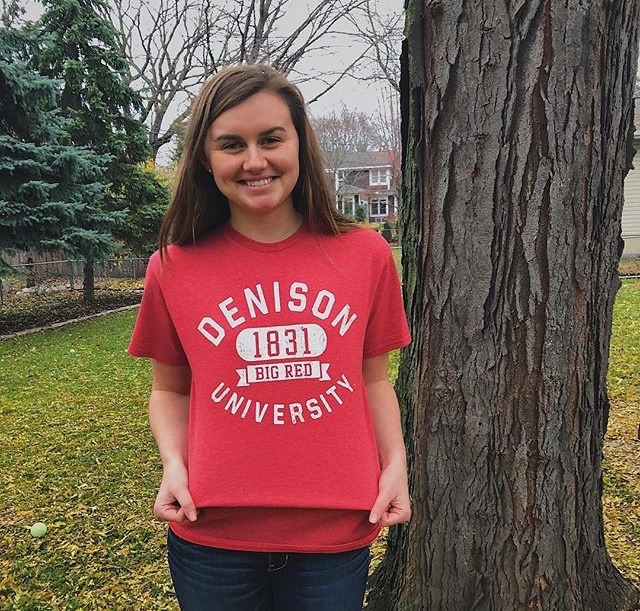 As a 9th grader, she placed 13th in the 200 IM at the 2015 MSHSL Girls AA State Meet. 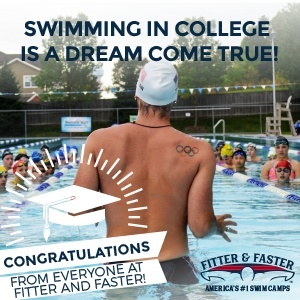 The next year she was 5th in the 100 fly, 6th in the 200 IM, and contributed to the 5th-place medley relay. 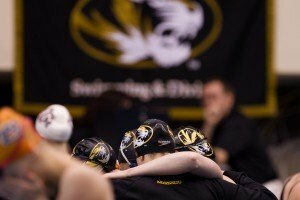 Last season she was 10th in the 100 breast and 12th in the 200 IM and swam fly on the 8th-place medley relay. 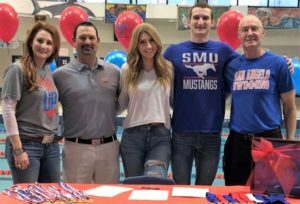 In her final year of high school swimming, she anchored the 4th-place medley relay (24.20) and came in 31st in the 200 IM. Berdelman had an outstanding 2018 long-course season. She updated her times in the 100/200 free, 100/200 back, 100/200 breast, 100 fly, and 200/400 IM. She would have been an A-finalist in the 100 breast, 100 fly, and 200 IM at the 2018 NCAC Championships. Congrats Keely! Good luck next year! !